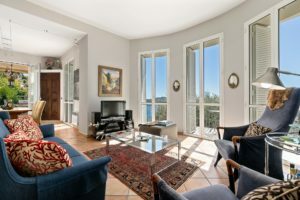 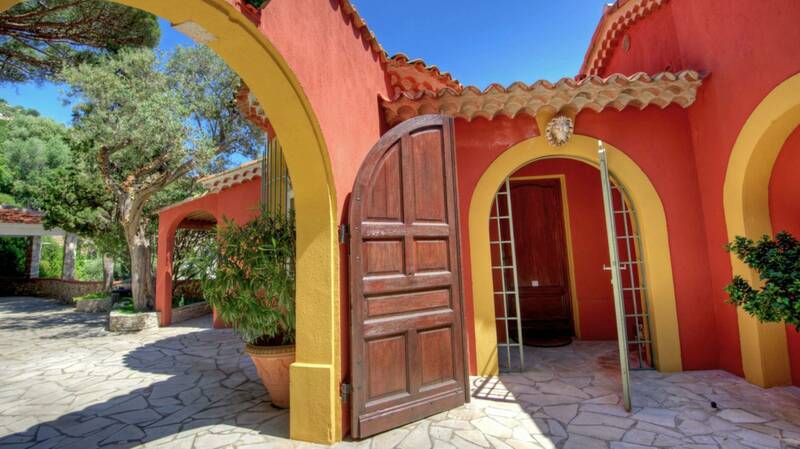 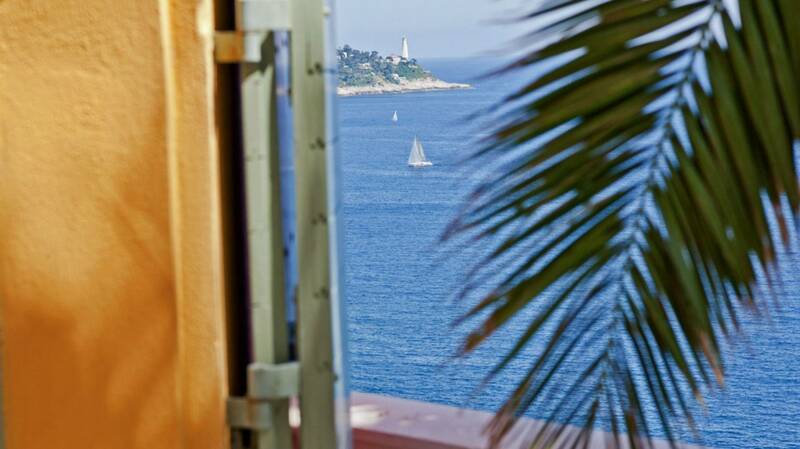 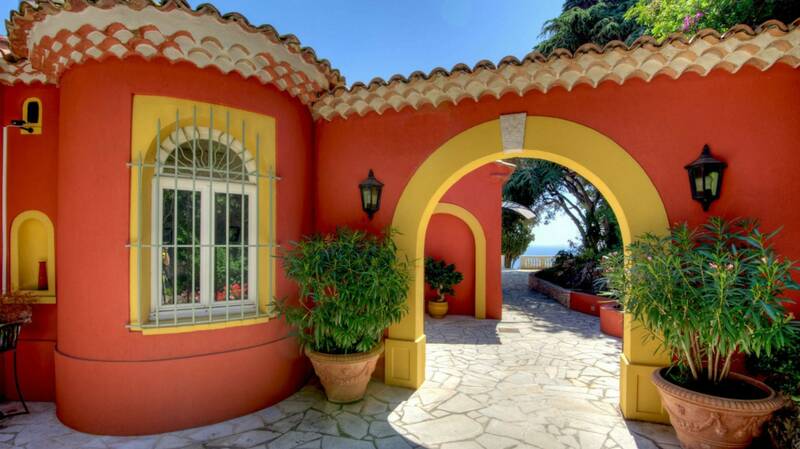 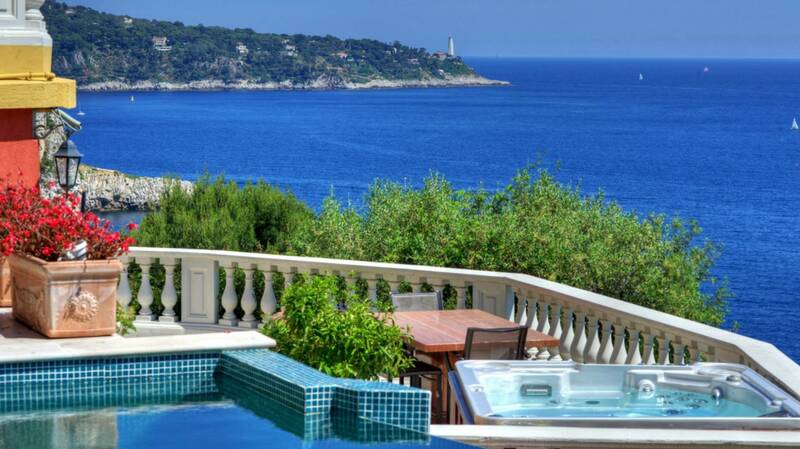 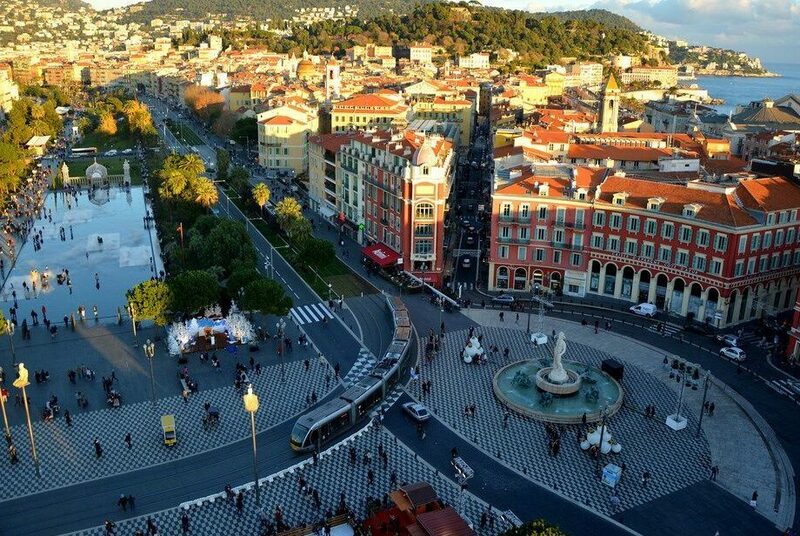 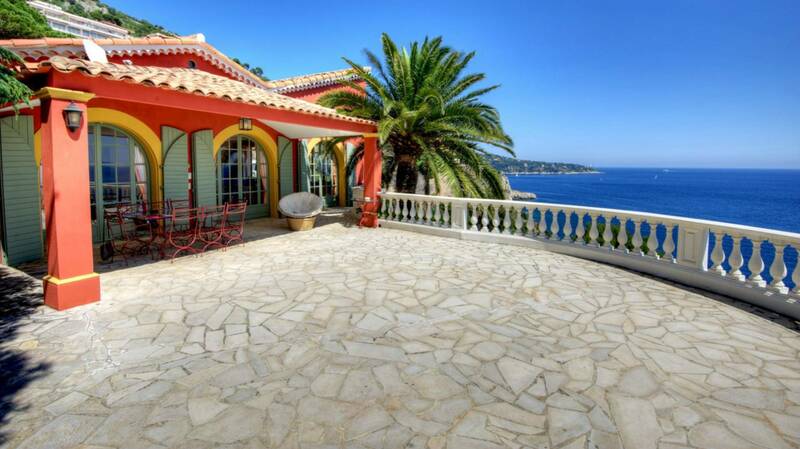 CAP DE NICE: Dream location directly over the sea shore for this 300sqm property full of character. 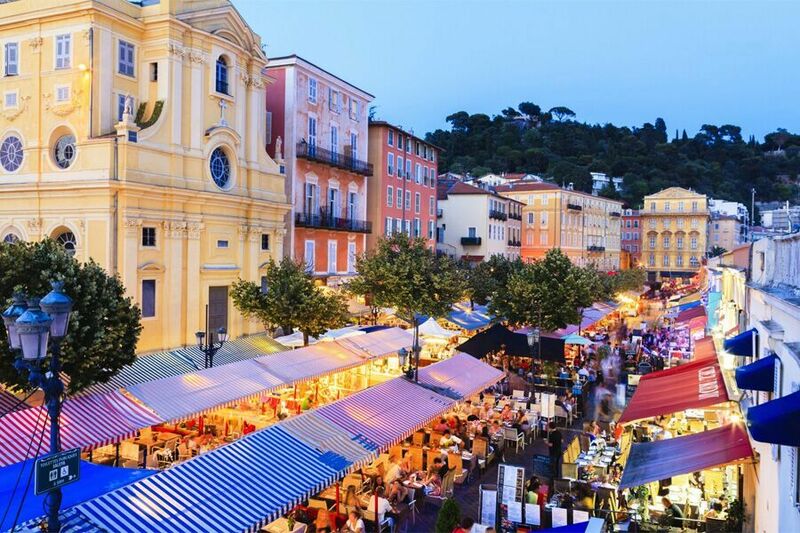 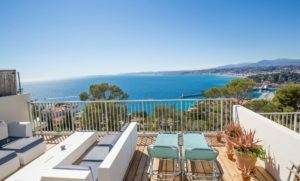 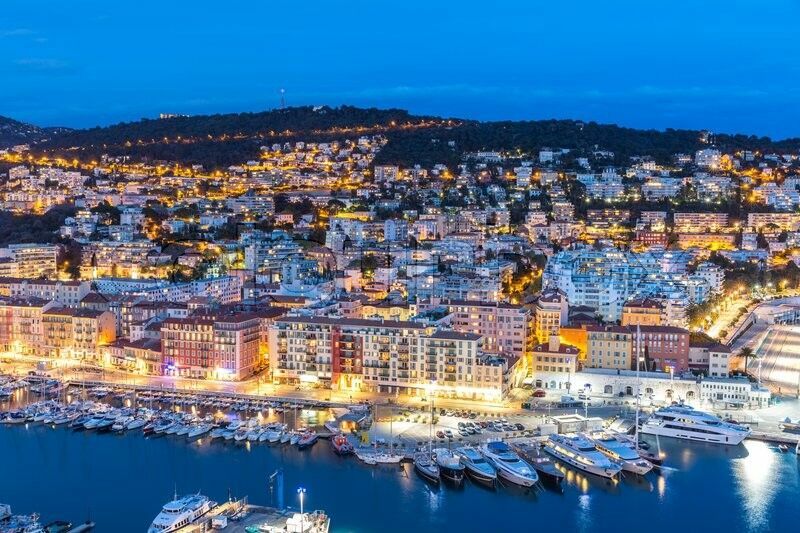 A large reception area opens onto a huge terrace overhanging the sea with superb panoramas over the bay of Nice and the Esterel mountains on one side and St Jean Cap Ferrat on the other. 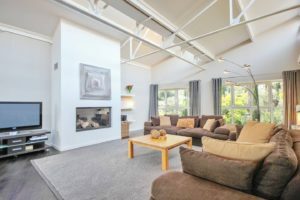 Master bedroom suite with sauna and jacuzzi, 2 further bedrooms a study and bathroom. 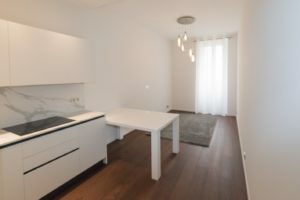 A separate cottage for guests and independant apartment. 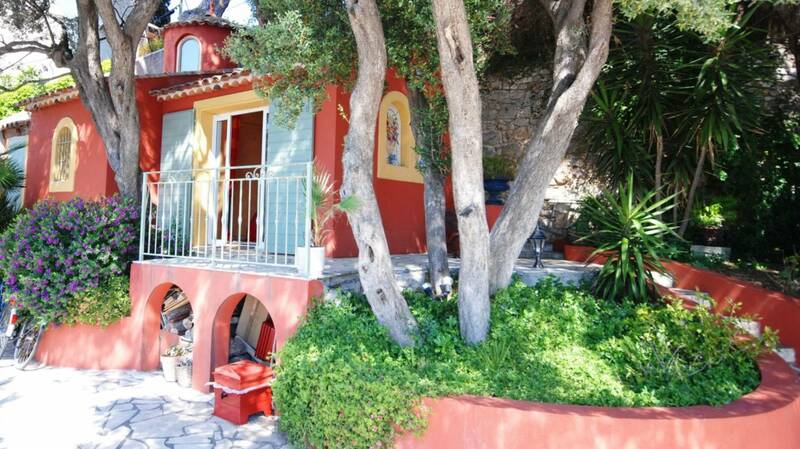 The property is in excellent condition and all of the bedrooms enjoy open sea views. 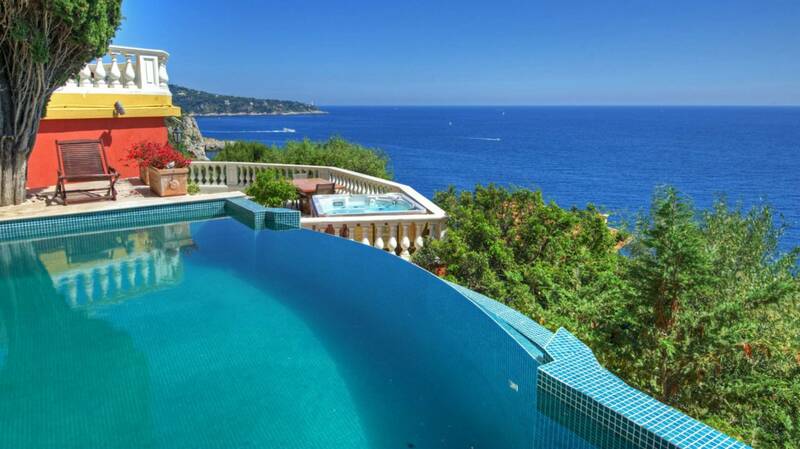 Infinity pool, wine cellar, garage for 2 cars and parking spaces for 3 vehicles.